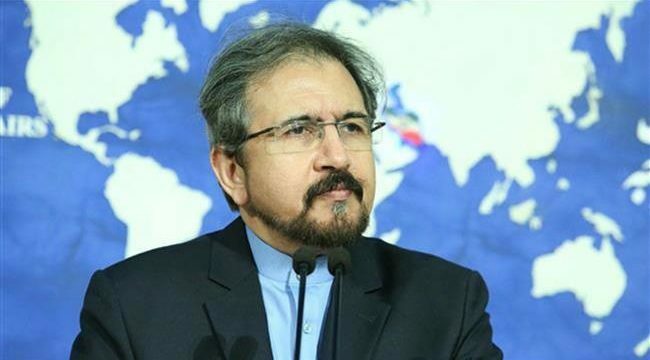 FNA – Iranian Foreign Ministry Spokesman Bahram Qassemi declared his country’s willingness to resolve the existing differences with the regional states through negotiations, stressing that Tehran respects the territorial integrity of all countries in the region. “Iran is ready to resolve the disagreements, if there is any, with a few regional states at the negotiating table peacefully,” Qassemi told FNA on Tuesday. Qassemi stressed Iran’s positive and constructive view about all regional states, expressing the hope that sustainable peace and stability will be established in the region and grounds would be paved for the long-term economic development through collective cooperation. The country has always asked the regional states to settle differences through talks. In relevant remarks last month, Qassemi said that Tehran had always been having a positive attitude towards expanding relations with countries of the region, adding that sustainable peace and stability in the region were atop the agenda of Iran’s foreign policy. “Iran has been dealing with neighbors and regional countries in a positive and peaceful way, aiming to improve relations, as well as seeking a collective effort for peace, stability and sustainable security in the region, and further expansion of economic cooperation,” Qassemi highlighted. Expressing that Iran’s record in the field of regional affairs was very brilliant, he said Iran wanted peace, stability and security in all regional countries, especially in Iraq, Syria and Yemen.